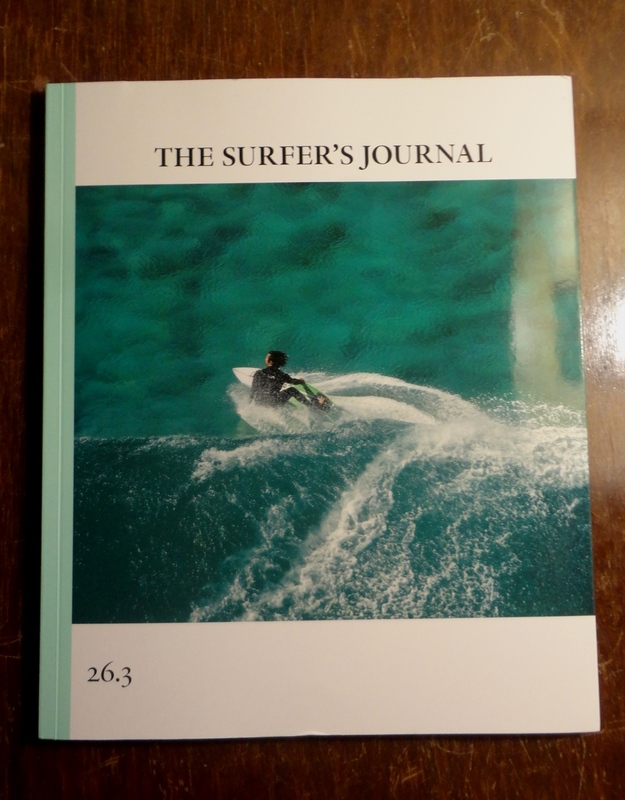 I am honored to have an essay published in The Surfer’s Journal. It is, without question, and will always be, a major highlight of my writing “career.” TSJ is renown for its attention to detail, both in “wordsmithing” and photography, and is considered far and wide to be among the most respected outdoor recreation/adventure/lifestyle magazines on planet Earth. Working with the editors can only be described as professional, in my experience. 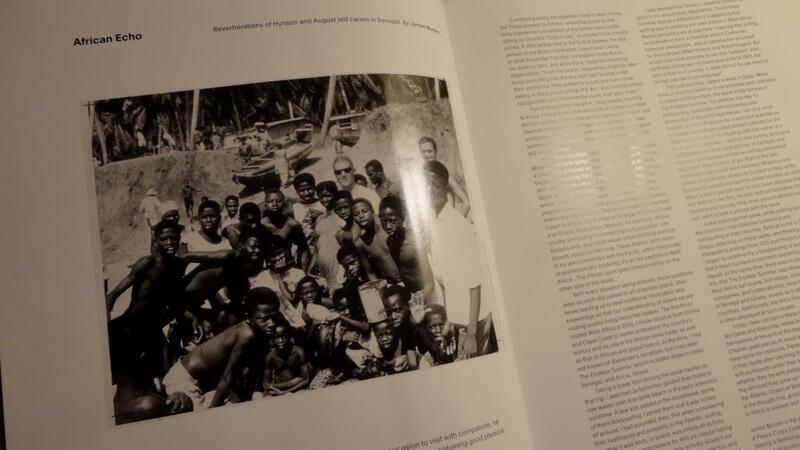 “African Echo” provides a lens on the history of surfing in West Africa, going back to the early 1800s, with regard to written documentation. Africans were surfing long before the “westerners” showed up. Thank you for taking the time to tell this story.